COMING SOON! 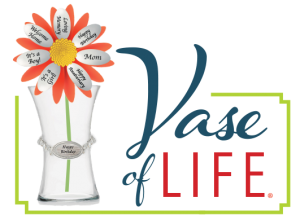 Complement fall, family and this season of togetherness with our “Vase of Life” floral bouquets and sentiments. Stay tuned for our exciting announcement!